The unveiling of The City of Metronome at E3 2005 put Tarsier Studios on the map as a developer with a unique vision, and the talent to make that vision a reality. While the essence of Metronome lives on, fused with our studio vision and culture; our work on Rag Doll Kung Fu™: Fists of Plastic, and the critically acclaimed LittleBigPlanet™ PS Vita, has shown just what the lovely folk here at Tarsier Studios are capable of! 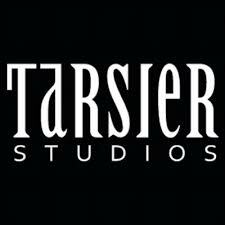 Already having begun working on the next big project, the future is bright and exciting for Tarsier Studios.